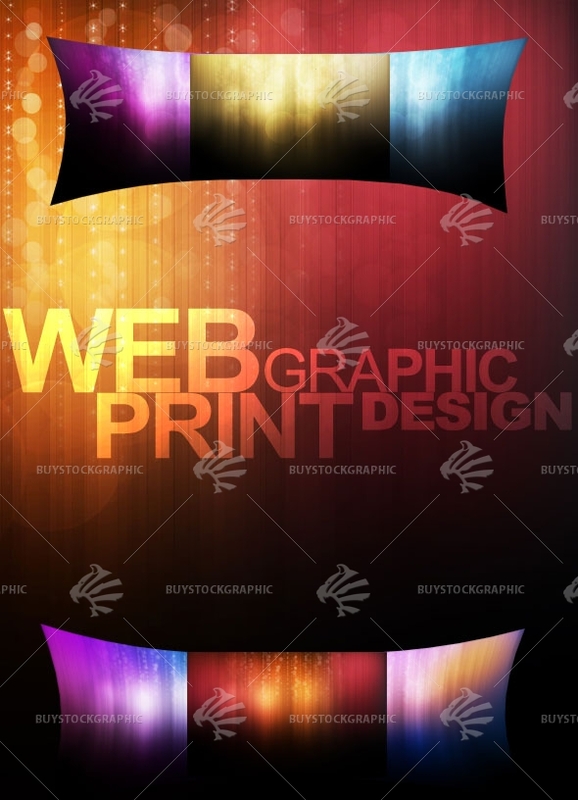 This is a Light abstract background. 2 Different styles, 7 colors each. Hi-res resolution. There is a PSD file included so you can change the colors. 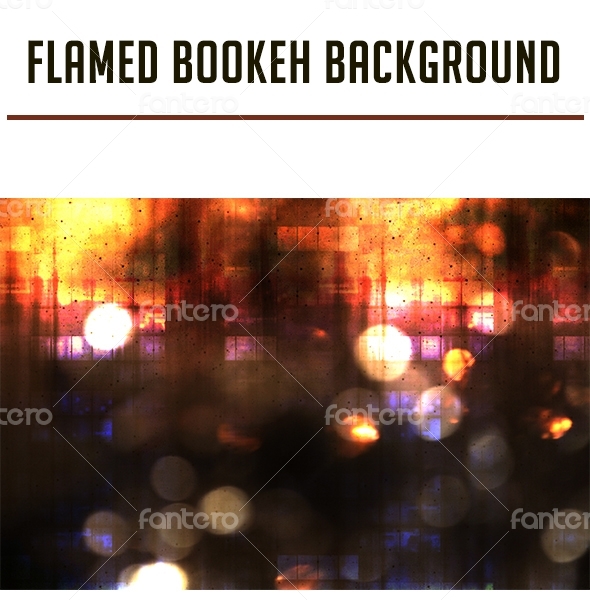 2) Click the eye icon next to the layer, to see other backgrounds. Do you have any comment or questions about leotho file?